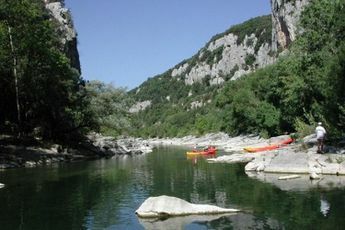 The prestigious Camping du Clos Virgile welcomes you to Sérignan, in lively Languedoc Roussillon! For a relaxing break, escape to this relaxing and natural environment surrounded by vineyards. 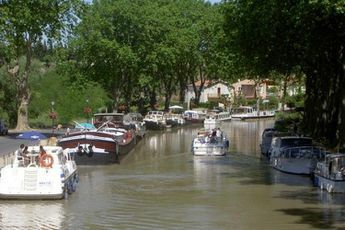 During your stay at le Clos Virgile, don't forget to visit some of the many nearby towns such as Béziers (16km/9.9 miles), le Cap d'Agde (29km/18 miles), Marseillan (31km/19.3 miles) or even Pézenas (32km/19.9 miles). 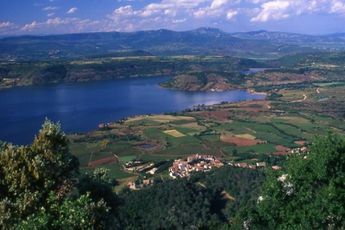 For those who love exploring and water-sports: le Clos Virgile is only 400m from the beach and is close to many hiking trails. At le Clos Virgile, choose between swimming in the sea or in the pools (outdoor and indoor pool). With its talented entertainers, the kids' club is open in July and August for fun games and hands-on activities. Your little ones can also enjoy the children's play area. Here you can also enjoy the 50m water slide, the Jacuzzi, sports tournaments and refreshing activities such as a gym and aqua-aerobics. The sports equipment is available from May to September (including basketball, volleyball, tennis, badminton, table tennis and pétanque). As well as all of this, this well-kept campsite surrounded by nature offers quality rental accommodations and top-notch services (bar, restaurant, convenience store, newsagents, TV room, laundrette, rental service, gas barbecues, and Wi-Fi access). Its location enables you to take part in various sports excursions (sailing, sea fishing, horse riding) as well as go to various festivals, concerts, exhibitions, and much more. 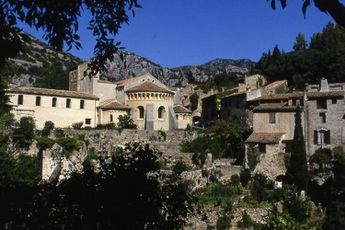 Nearest town : Sérignan (5 km). 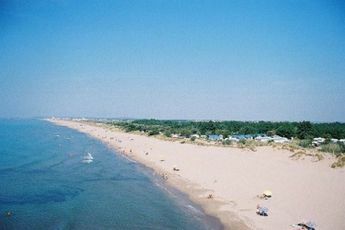 Béziers Cap d'Agde airport (15 km). 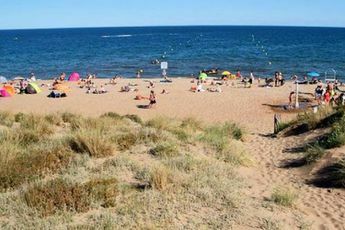 The region of Languedoc Roussillon has many assets: picturesque villages, local markets with smells and aromas to remind you of your childhood, and beautiful sandy beaches. For history lovers, you can discover Montpellier and its historic town centre, as well as many monuments: such as Saint Pierre Cathedral, le Couvent des Ursulines, and the opera house. Not far from there, Sète is a tranquil village to visit: its centre is picturesque, the houses are colourful, and from Mont Saint Clair you get an outstanding panoramic view of the Pyrenees.